Notes: Patchwork is a random selection of handmade cement tiles shuffled at the factory. We have no control over the patterns included. 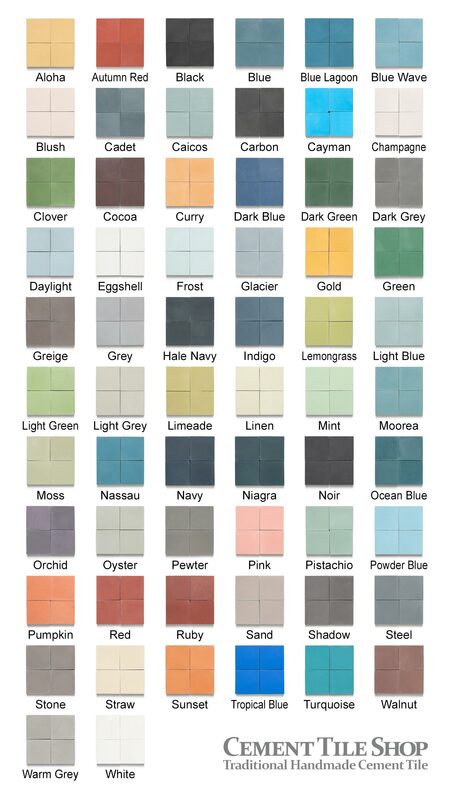 For more direct control of the patchwork consider adding additional boxes of tile from our Pacific Collection. Sold by the box only.